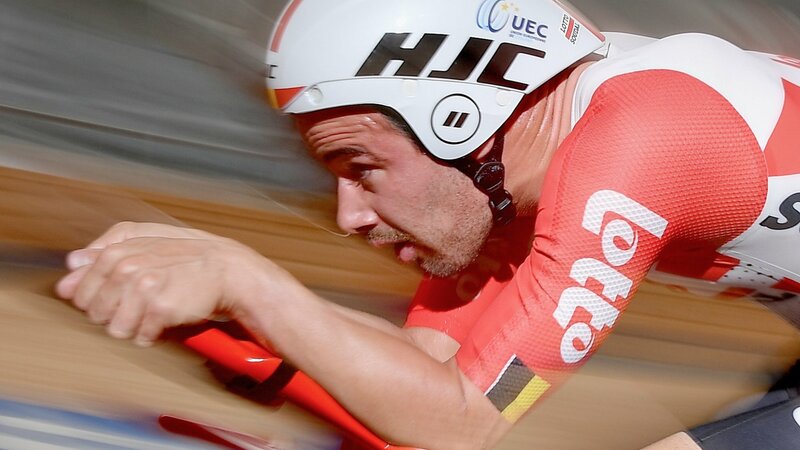 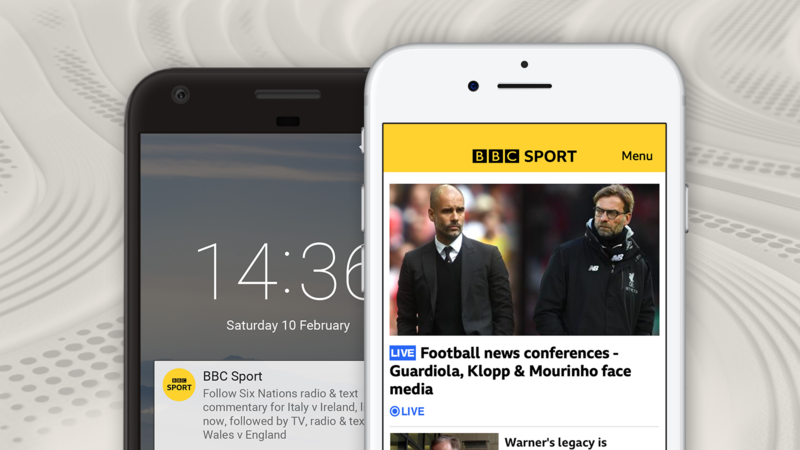 Belgian cyclist Victor Campenaerts breaks the one-hour world record set by Sir Bradley Wiggins four years ago. 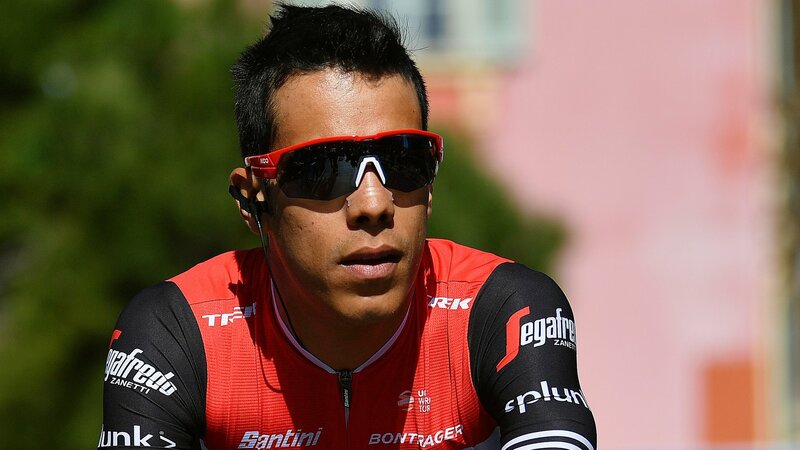 Colombian rider Jarlinson Pantano is suspended by cycling's world governing body after testing positive for banned hormone EPO. 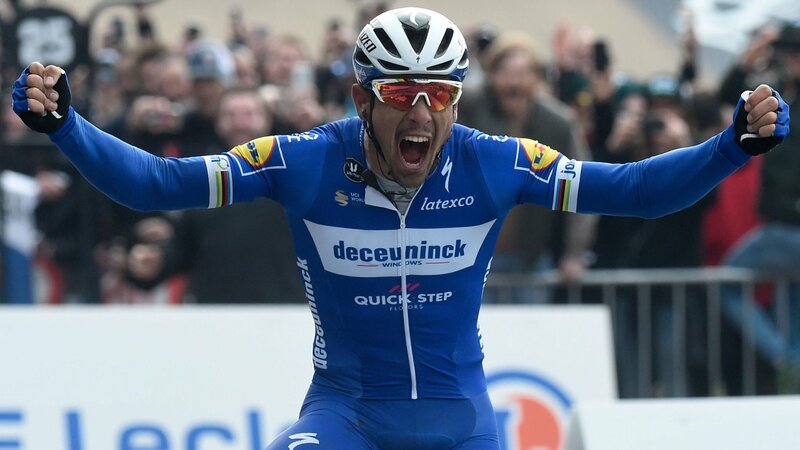 Belgium's Philippe Gilbert wins the fourth 'monument' title of his career with victory at the Paris-Roubaix. 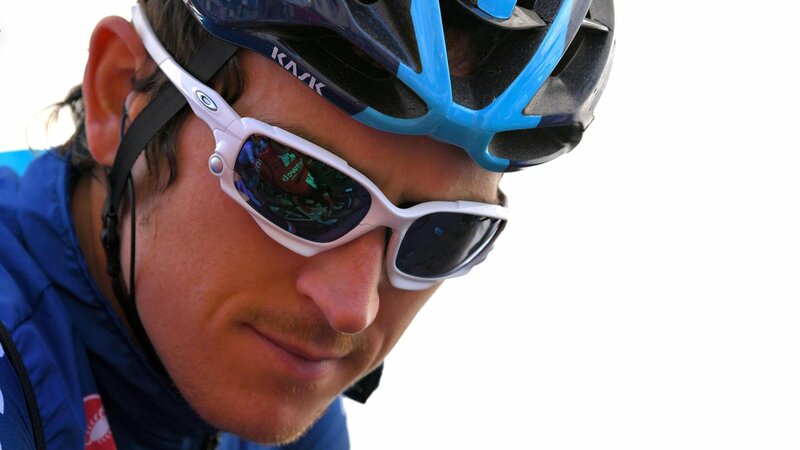 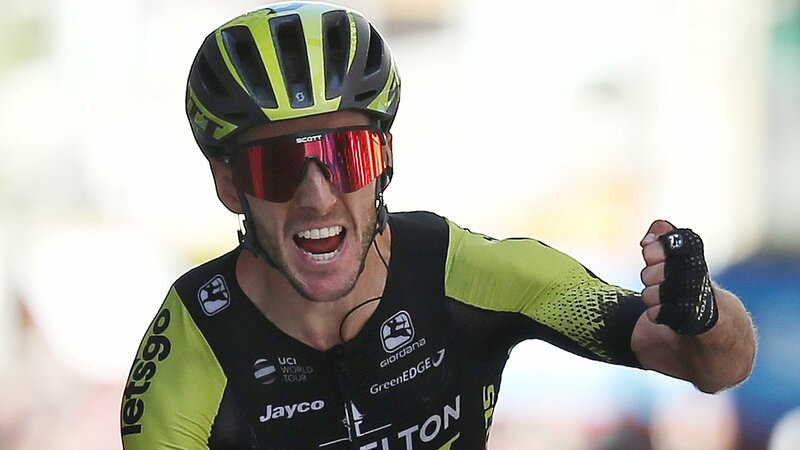 Adam Yates wins the final stage of the Tour of the Basque Country as Spain's Ion Izagirre takes overall victory. 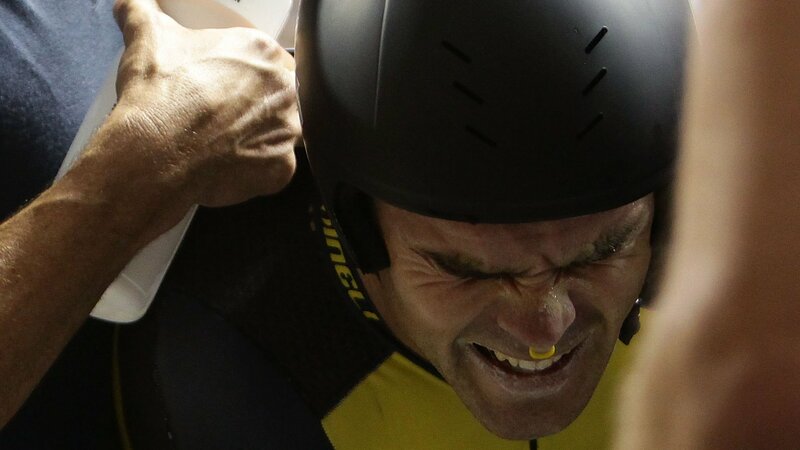 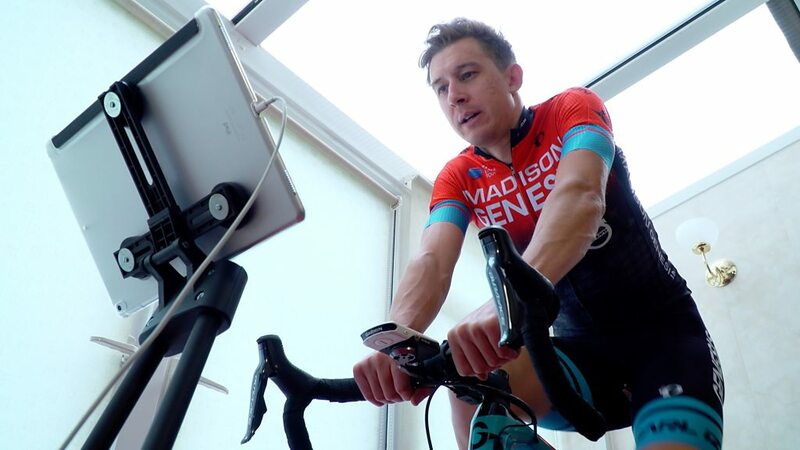 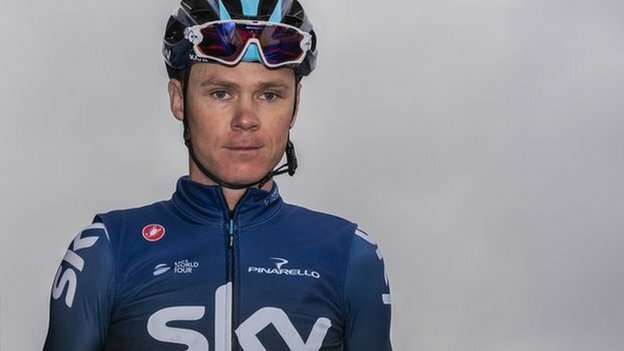 Four-time Tour de France winner Chris Froome steps up his preparations for the 2019 race at this month's Tour of the Alps. 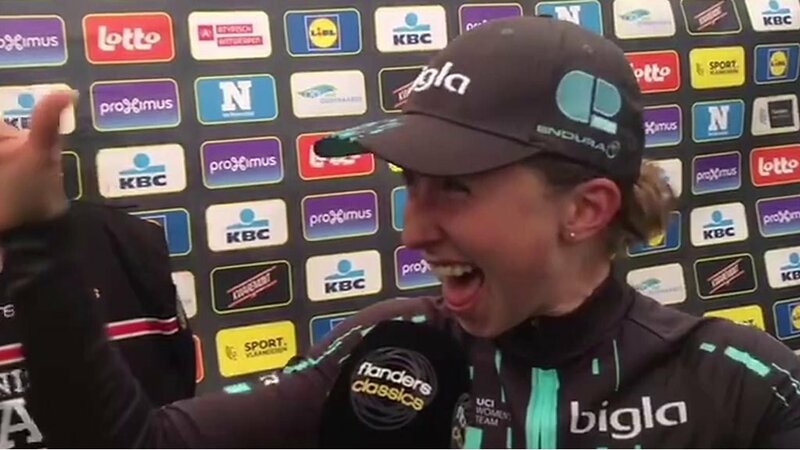 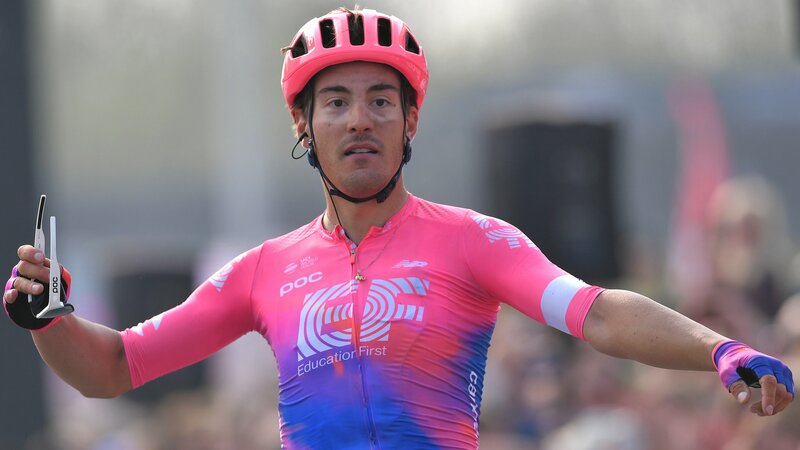 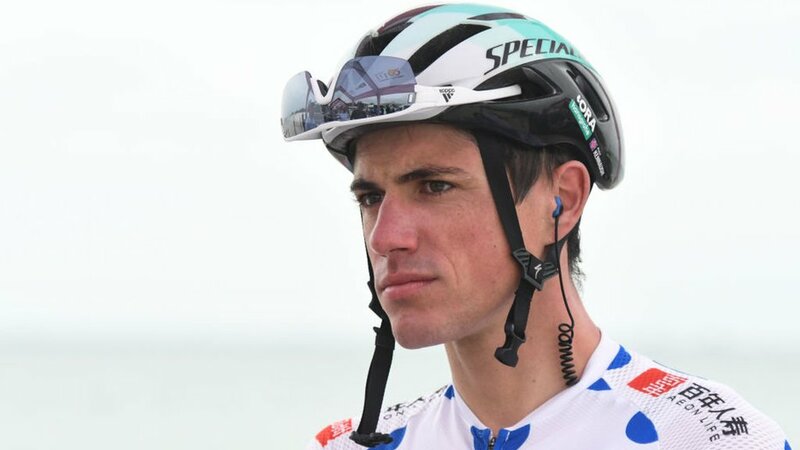 Italy's Alberto Bettiol pulls off a shock first professional victory in the men's Tour of Flanders, while compatriot Marta Bastianelli wins the women's race. 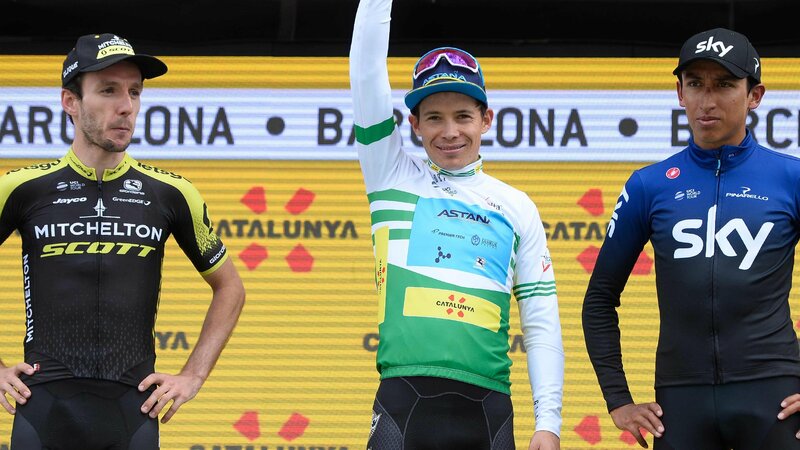 Britain's Adam Yates finishes second behind Colombia's Miguel Angel Lopez at the Volta a Catalunya, with Egan Bernal third. 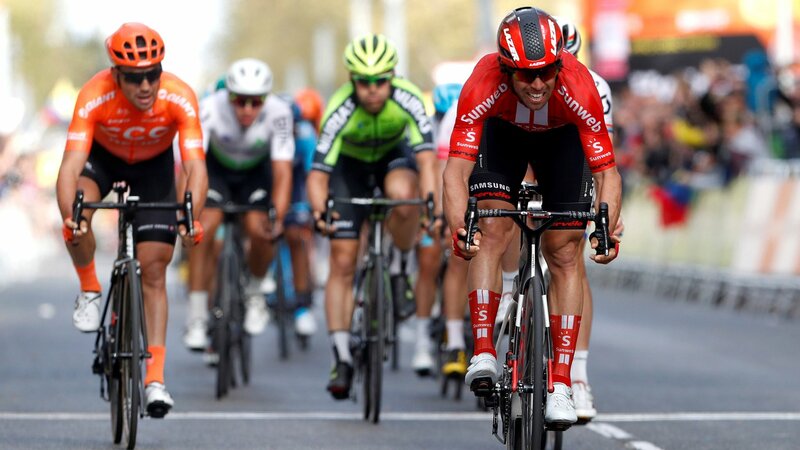 Adam Yates stays in second place, 14 seconds behind leader Miguel Angel Lopez, with one stage of the Volta a Catalunya to go. 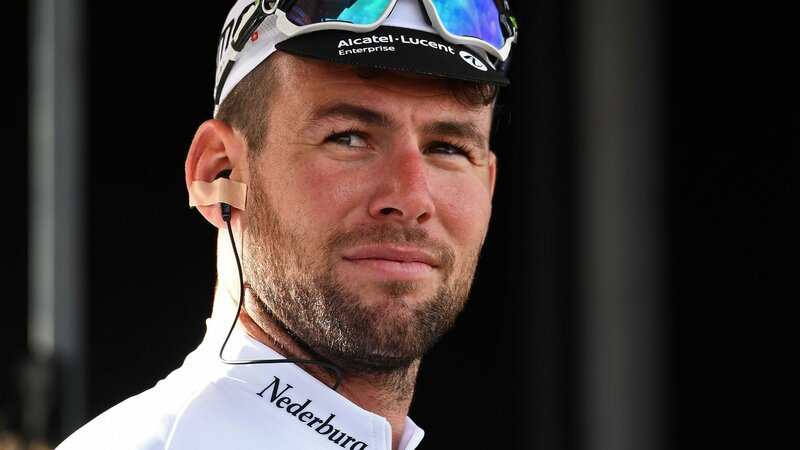 Mark Cavendish's Dimension Data team-mate Bernie Eisel says the Manx cyclist can "definitely" break Eddy Merckx's Tour de France record. 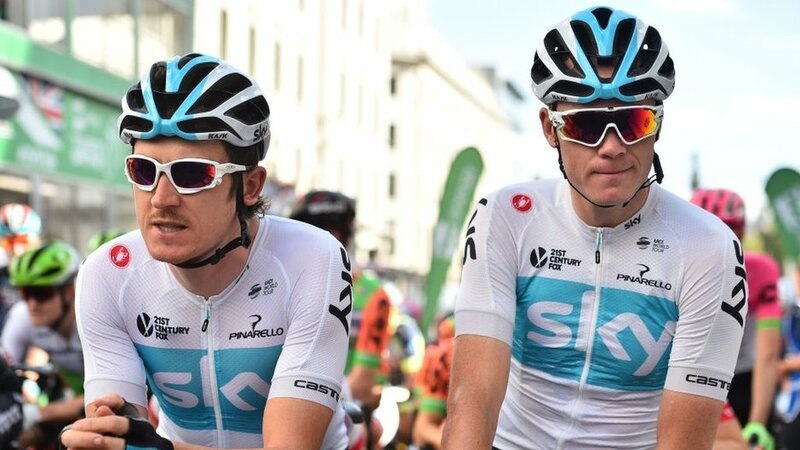 The lucrative deal turning Team Sky into Team Ineos could do long-term damage to cycling, says pro team manager Jonathan Vaughters. 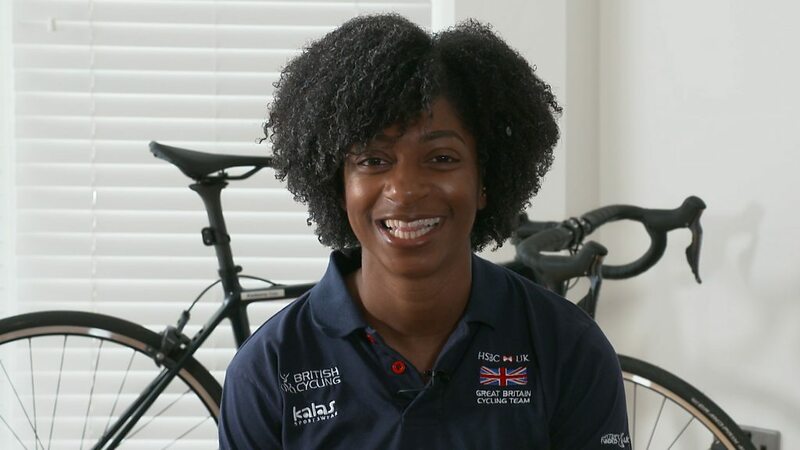 Two-time Paralympic champion Kadeena Cox talks to BBC Sport about her passion for baking and return to international cycling. 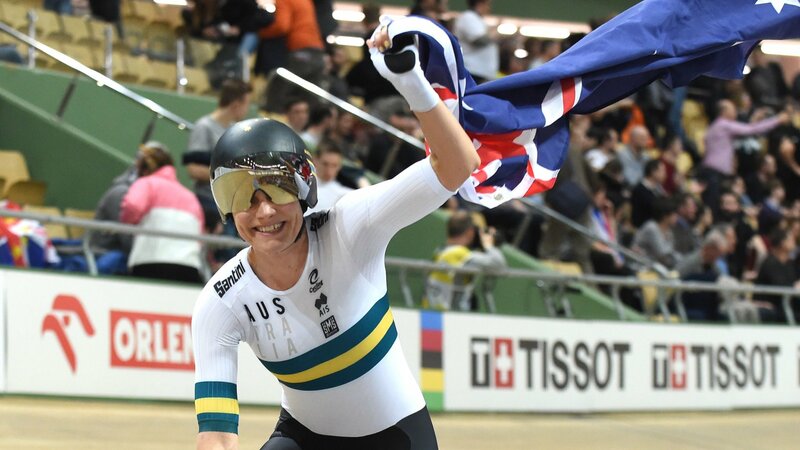 Great Britain's women take silver as Australia hold on for gold in a thrilling finish to the team pursuit final at the 2019 Track Cycling World Championships in Poland. 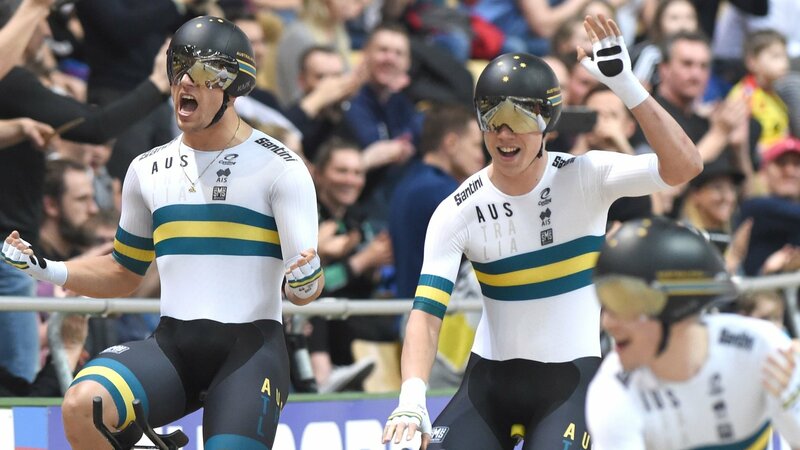 Great Britain's men take silver as Australia break their own world record to win gold in the men's team pursuit final at the 2019 Track Cycling World Championships in Poland. 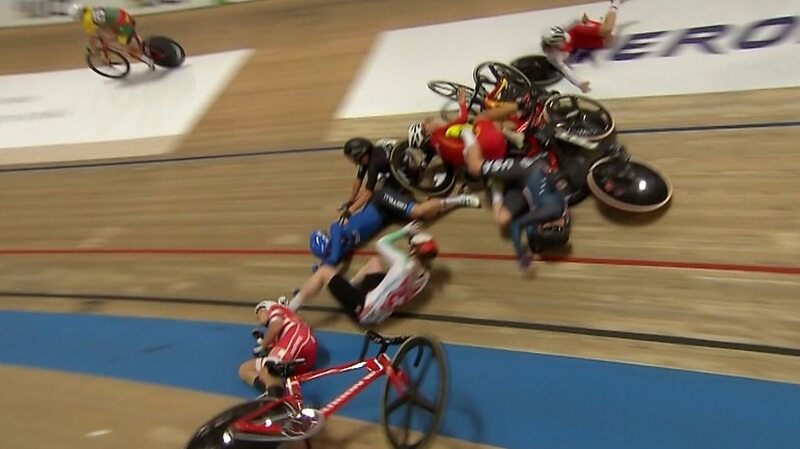 Great Britain's Elinor Barker wins the gold medal in the 10km scratch race, following a huge crash and pile-up in the final laps at the 2019 World Track Cycling Championships. 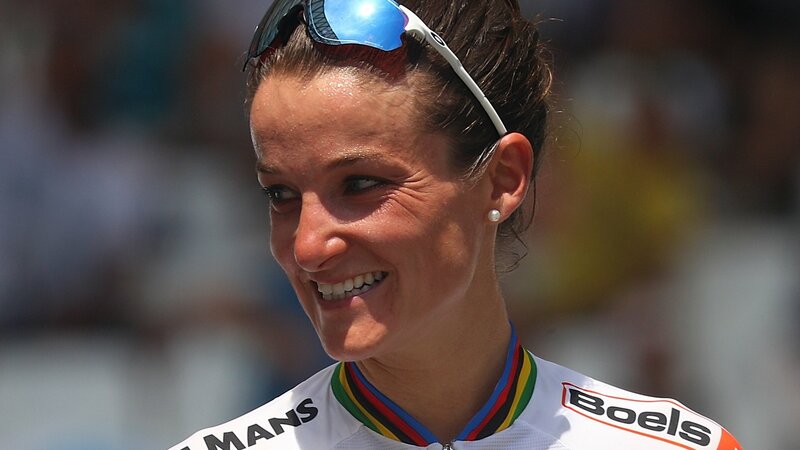 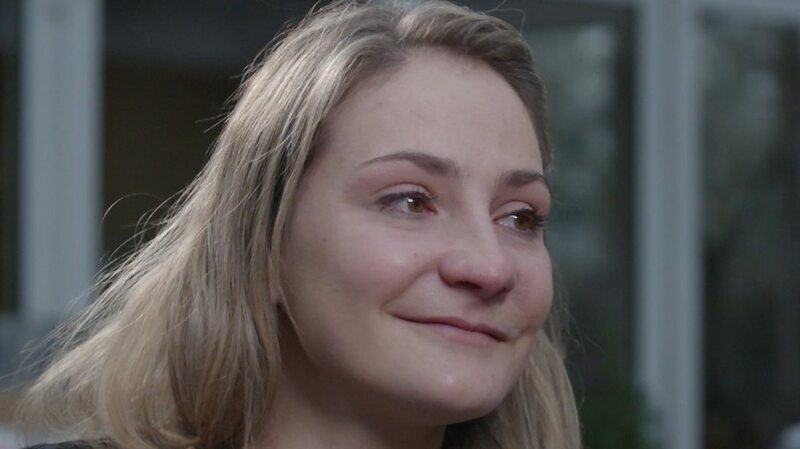 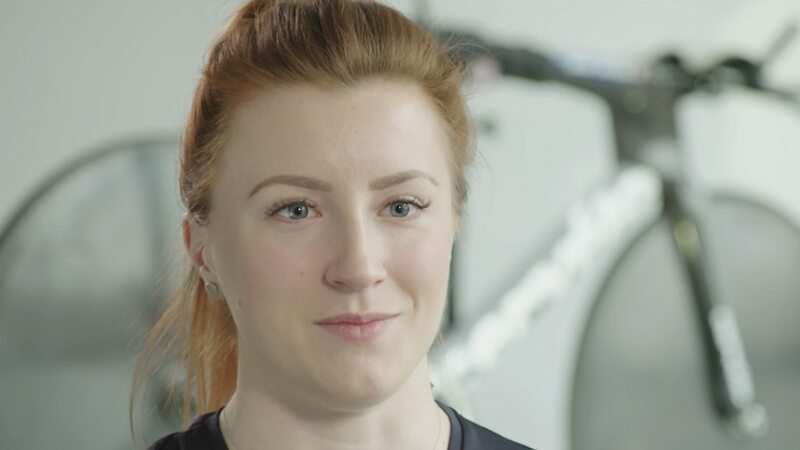 GB cyclist Victoria Williamson says anything she achieves in the sport now "is a bonus" after a horrific crash that meant she had to learn to walk again. 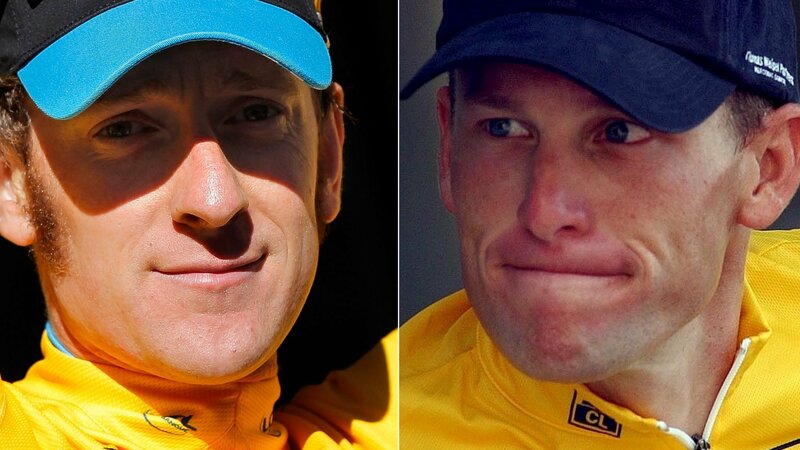 Sir Bradley Wiggins explains why drugs cheat Lance Armstrong features in his new book on cycling icons and admits "not everyone is going to like" his choice. 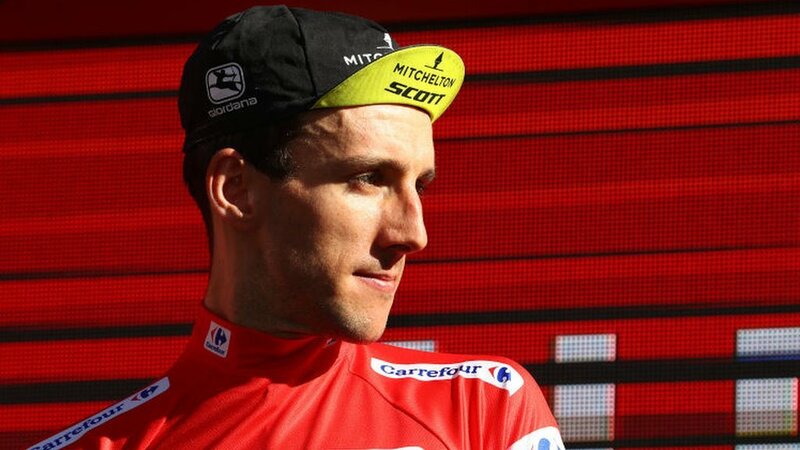 Learning from defeat is a sporting cliche that rings true for Vuelta a Espana winner Simon Yates, writes Tom Fordyce.